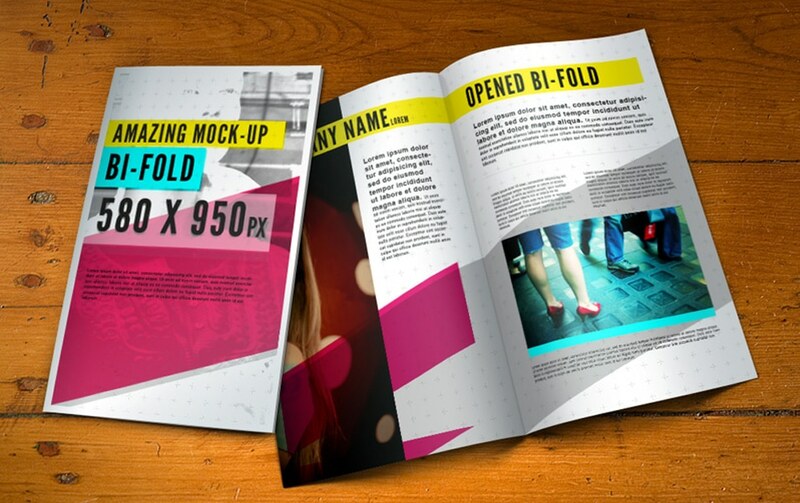 Looking for PSD Bifold Brochure Mockup Template to showcase your design with a class? Fret no more because you’ve come to the right place! The free PSD file is easy to use and it also fully editable with smart objects. The PSD file measures 580 x 950 pixels and comes with several smart layers. To modify, just prepare your file at 580 x 950 pixels and the smart object action does all the work for you by displaying your leaflet perfectly. The PSD already has more than 200,000 views and 700 likes. In the link, you will find the download tab, a full preview of the mockup and the license. 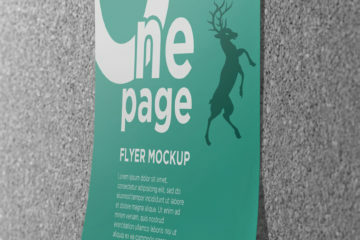 You can also find other related projects such as a half-fold mockup, flying flyer mockup and more. It is available for download at pixeden.com. 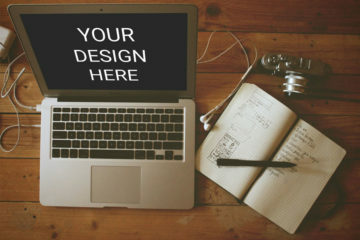 Pixeden is an online community dedicated for free and premium graphics, design and web resources. We hope you find this useful in your next projects. Share, download and have fun!